On the first day of Christmas, my true love gave to me—well, actually, my true love, Darcy O’Mara, is spending a feliz navidad tramping around South America. Meanwhile, Mummy is holed up in a tiny village called Tiddleton-under-Lovey with that droll Noel Coward! And I’m snowed in at Castle Rannoch with my bumbling brother, Binky, and sourpuss sister-in-law, Fig. So it’s a miracle when I contrive to land a position as hostess to a posh holiday party in Tiddleton. The village is like something out of A Christmas Carol! But no sooner have I arrived than a neighborhood nuisance, a fellow named Freddie falls out of a tree, dead…. Dickensian, indeed. Freddie’s merely a stocking stuffer. On my second day in town, another so-called accident turns up another mincemeat pie—and yet another on my third. The village is buzzing that a recent prison break could have something to do with it… that, or a long-standing witch’s curse. I’m not so sure. But after Darcy shows up beneath the mistletoe, anything could be possible in this wicked wonderland. How did the book put me in the holiday spirit: The Twelve Clues of Christmas was a jolly good time! There were sprinkles of an old Dickens Christmas with caroling, games, and tree trimmings. The setting was perfect for a little holiday mystery. 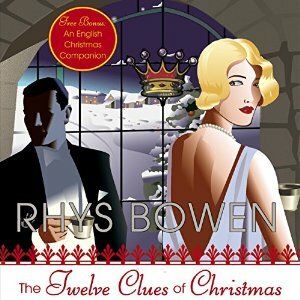 What I thought of the Characters/Story:Rhys Bowen hit it out of the park with The Twelve Clues of Christmas. It was a great Christmas Who-Done-It! I had a blast while listening and was thrilled to delve back into her royal spyness. This is one fun series for those that like amateur sleuth stories. Check it out when you get a chance! These have a small carry over story but I think they can be read out of order or as standalones. 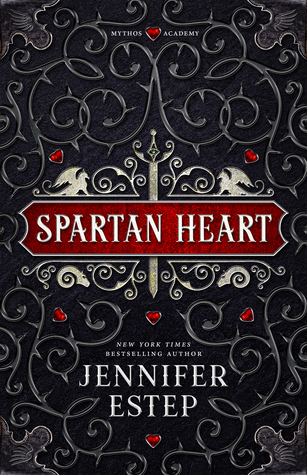 About the audio: Narrated by Katherine Kellgren and she did a bang up job! Her voices were spot on, the pacing was fantastic, and the reading was delightful. Final thought: I recommend the Royal Spyness series to anyone who enjoys cozy mysteries! I haven’t read this author, but I LOVE the covers. Headed to GR to make sure I have added it to my search list. Check your email 🙂 That being said this is a fun historical cozy series. Not much romance but the stories are fun! Another cozy mystery series I need to start! It had a very Agatha Christie meets Charles Dickens kind of feel 😉 Lots of laughter too! I have totally read these out of order and it makes very little difference. There isn’t a huge over arching story–just fun little who-done-its! Can I just say how much I love your theme months Felicia! All your thankful posts last month were fabulous and now I can’t wait to see all you have in store for your holiday reads feature. I’m a fan of amateur sleuth stories, and I need something to get me in the holiday spirit, so I might have to check this one out! 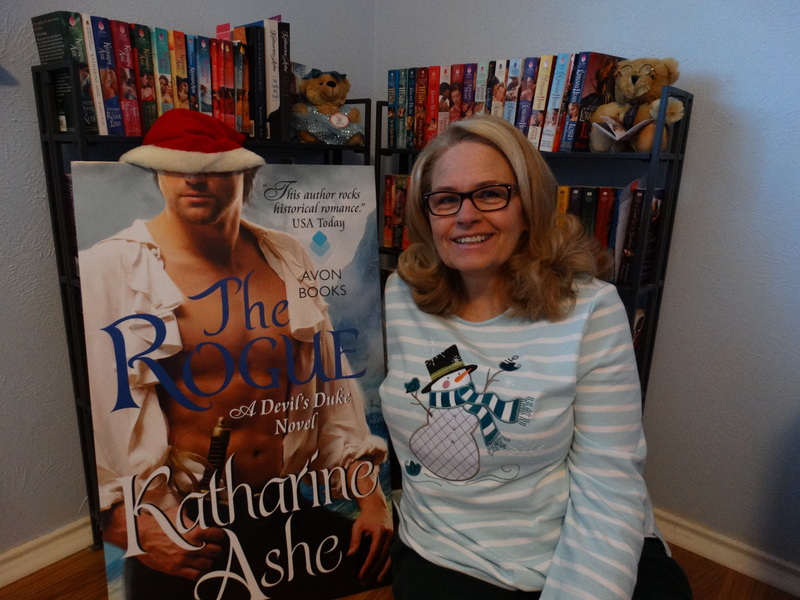 Last month was fun 🙂 I really enjoyed doing that and spreading my love all things books (bloggers and books)! This month is a little more laid back but I think it will be equally as fun. I have read 6 holiday books so far and they were all good. This particular one was fun because it was a Dickens type setting, a nosy fun lead character, and great who-done-it! Oh a Mummy and Christmas in South Africa…this sounds delightful!